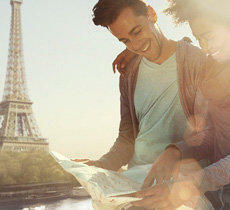 Earn up to 1000 Miles with Emirates Skywards! If you’re a Gold or Platinum member, you’ll earn an additional 200 bonus Miles. 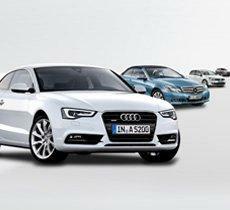 When you book a premium car, you’ll earn a total of 1,000 Skywards Miles on your rental. 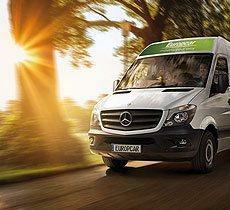 Members can claim missing Miles for a Europcar rental by visiting www.emirates-skywards.europcar.com. Retroactive Miles collection is only permitted within six months of the rental. 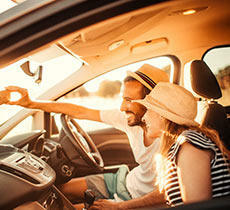 Welcome to the Europcar web-site - the largest car rental company in Europe.Together with Europcar you can rent a car in 140 countries, including more than 570 rental locations in Germany, 350 locations in Italy, 500 locations in France, as well as all international airports in Europe.Europcar offers car rental services in Memmingen Airport, Treviso, Milan, Bergamo, Dortmund, Gerona etc. 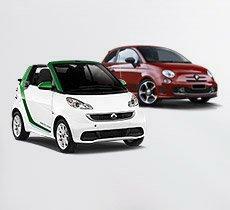 Rent a car from Europcar - new fresh car models for your freedom and good experiences.